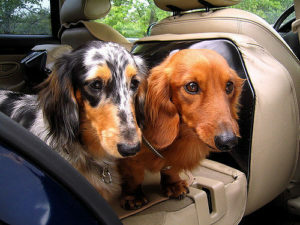 The first thing to consider when selecting a dog crate for a car’s back seat is its size. You might want to fit as large a crate as possible into your back seat for your dog’s comfort. Even though that would be nice, we have to consider driver safety and vehicle space limitations. The first and most important thing is driver safety, be sure to purchase a crate that doesn’t block the driver’s line of sight or cause any other unneeded distractions. The other important consideration is the actual size of the car’s back seat, make sure to measure the backseat area with the front seats in their normal driving position. 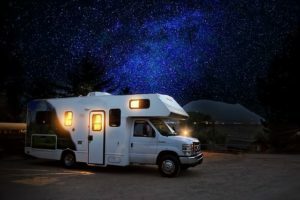 Since vehicles can vary on how much back seat room they have available, this measurement will dictate how large of a crate you can purchase. Another point to consider is that even if you can fit a crate with just inches to spare, forcing a crate in and out of a back seat can be cumbersome and may damage your interior. The Pet Gear Deluxe Soft Crate (Buy Online) for small dogs will fit perfectly in almost any back seat. This dog crate has a steel frame and weighs 10 pounds. The crate is designed to comfortably hold a dog that weighs 15 pounds or less. 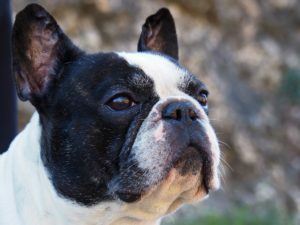 Some of the breeds that are recommended for this crate are the Chihuahua, Maltese, Pomeranian and other similar sized dogs. The fabric exterior is made of durable easy to clean nylon. And there is a soft carrying case included with the crate, so you can bring along some treats or any other necessities. The Pet Gear Deluxe Steel Crate (Buy Online) is designed to easily slide in and out of a cars back seat. With it’s durable molded plastic frame and rounded corners, your back seat is safe from rips and tears when loading and unloading this crate. The Pet Gear Deluxe Steel Crate weighs in at 25 pounds but is easy to move with its embedded wheels and handle. 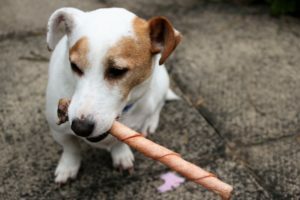 The crate is rated to carry a dog with a maximum weight of 30 pounds, making it suitable for small terriers, toy poodles, pugs and any other dogs in that size range. The Pet Gear Deluxe Steel crate is easily stored in an included storage bag. The crate stores flat when collapsed, so it can be placed in the trunk of a car, or put under a bed to free up space when not in use. The crate has four access doors including a large side door that opens up like a garage door. No matter what way you orient this crate you will have quick and easy access to your dog. The floor of the crate is well insulated and won’t crack even in very cold weather, a warm fleece pad is also included with the crate, which should give your dog some added comfort. The Pet Gear The Other Door Crate (Buy Online) can comfortably carry a medium sized dog in the back seat of most cars. The crate is made of molded plastic with rounded corners, so it will easily slide in and out of your car with less risk of damaging your interior. And the crate weighs 37 pounds, yet is easy to transport thanks to the built-in wheels, just grab the handle and the crate will glide smoothly across most surfaces. The crate is designed to carry dogs with a maximum weight of 70 pounds, this includes breeds such as spaniels, whippets, bulldogs, basset hounds and other similarly sized dogs. 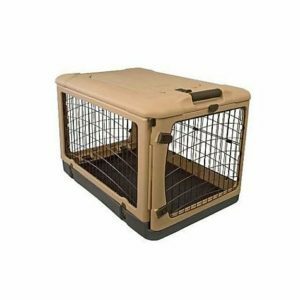 The Pet Gear Other Dog crate is easy to setup and take down with no tools necessary. 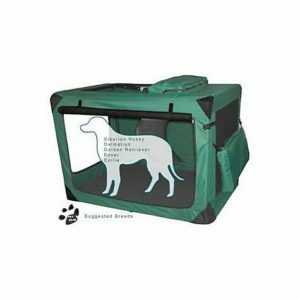 With the steel mesh side panels, your dog will be visible from all sides and have excellent ventilation. The crate has 4 access doors including one on the top, which is great for giving your dog a quick treat or a reassuring pat on the head. The side door is extra large and locks in place when fully open, and all the doors close securely with double click locks. A thick fleece pad for your dog to sleep on is included with the crate. 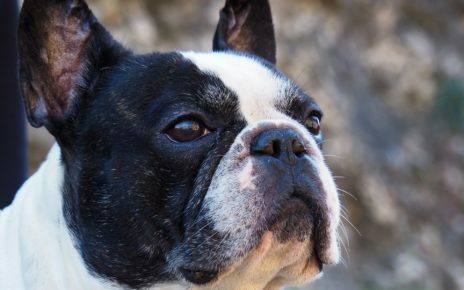 The pad along with the durable insulated floor, will mean your dog should always be comfortable whether the crate is in the car or if the crate is on the ground. The Amazon Basics Soft Crate (Buy Online) is a very convenient crate for transporting small to large sized dogs in the backseat of a car. The soft fabric exterior and padded corners make it safe and easy to load into and out of most vehicles. The Amazon Basics Soft Crate weighs in at a very light 7.8 pounds, and can be setup in a flash with its unique pop up and fold down design. When folded down, it can be stowed out of the way in the trunk of a car. The Amazon Basics Soft Crate is designed to hold a dog up to 80 pounds, just keep in mind this crate comes in multiple sizes, so make sure you get the right sized crate for your dog, so they can easily turn around once inside the crate.. The Amazon Basics Soft Crate has a strong PVC frame and side handles so it can be moved around quite easily. 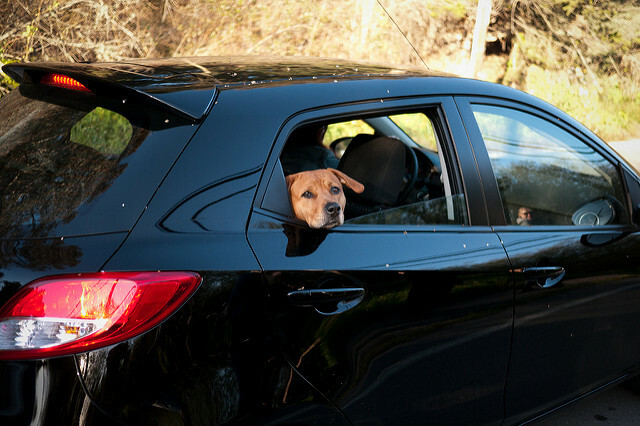 The exterior has two large doors on the top and side, so you can always get easy access to your dog on a trip. The crate is rated for indoor use only, so when you reach your destination you can fold the crate up outside and keep it out of the way. If you need a light easy to transport crate for a day trip, or any other outing where you want to bring your dog along this crate is up to the task. Be sure to measure the backseat of your car when selecting a crate for transporting large dogs. In some cases, smaller to mid-size cars won’t be able to fit these types of crates. If you drive a car with a large backseat like an SUV or Crossover vehicle these crates may work out in your situation. 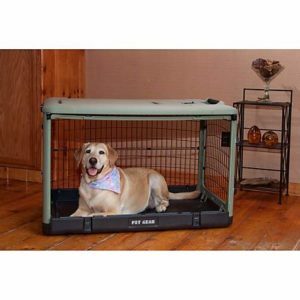 The Pet Gear 42” The Other Door Crate (Buy Online) has all the design features that make it easy to slide in and out of the back seat of a large car or SUV. The plastic frame has smooth rounded corners to prevent any damage from happening when moving the crate in and out of your car or truck. This crate weighs in at 49 pounds, but is easily moved on the embedded wheels. The crate is designed to hold a dog with a maximum weight of 90 pounds. 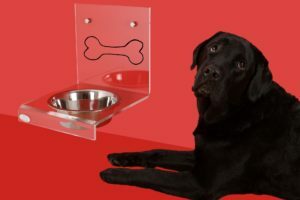 The breeds of dog that will fit nicely into this crate are Border Collies, Dalmatians, Boxers, Golden Retrievers and other dogs of similar stature. This crate is very well engineered and can be used on a daily basis even when you’re not using it to transport your dog. The crate collapses down so it can be easily tucked away in the included storage bag. And the crate has a very durable easy to clean plastic frame with high visibility steel mesh panels. The crate also comes with four doors to make loading and unloading your dog from any angle simple. The large side door opens and locks in place, so a large dog can easily enter and exit the crate with ease. The top access door is a nice feature if you need to open the cage without worrying about your dog running out. With the included fleece pad and extremely durable insulated floor, this crate will be comfortable for your dog to sleep in either on the floor or in your car. 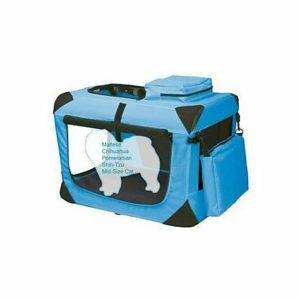 The 42” Pet Gear Deluxe Soft Crate (Buy Online) is an extremely portable crate for your large dog. The soft fabric lining and padded rounded corners will make sliding this crate in and out of your backseat a simple process. The crate also weighs an impressively light 19 pounds, which is a hard to find feature in most large dog crates. If you have a hard time lifting and moving large crates, this crate will make that problem a thing of the past. The crate is designed to transport a dog weighing up to 90 pounds making it perfect for transporting Collies, Bulldogs, Labradors and other large dogs. 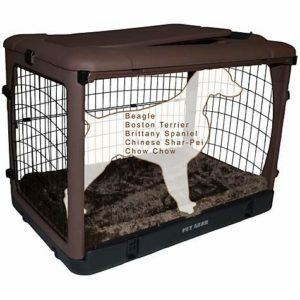 The 42” Pet Gear Deluxe Soft Crate has a steel tube frame construction built to stand up to the rigors of transporting a large dog. 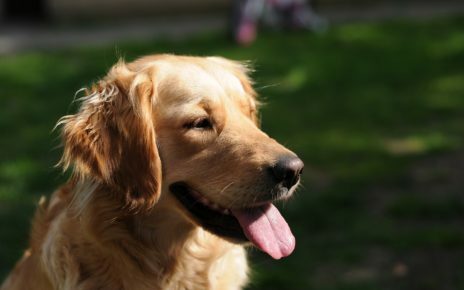 The side and front doors make loading your dog into the crate quick and easy. And the top door allows for quick access to your dog should you need it. A storage pouch is located on top of the crate so you can carry any toys or other supplies for the trip. The interior base is made of an easily cleanable waterproof mat and fleece pad. The crate is also very easy to store when not in use, it is probably one of the most compact large crates when it is completely folded down. Overall this crate feels like a small crate but has a large crates capacity and features.